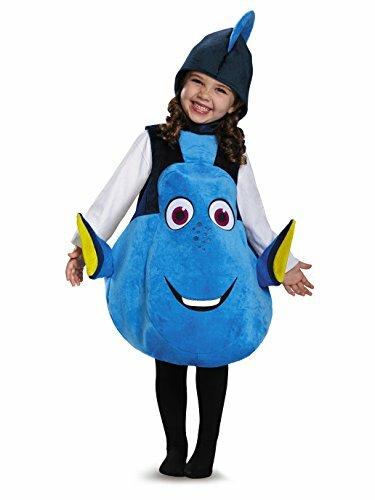 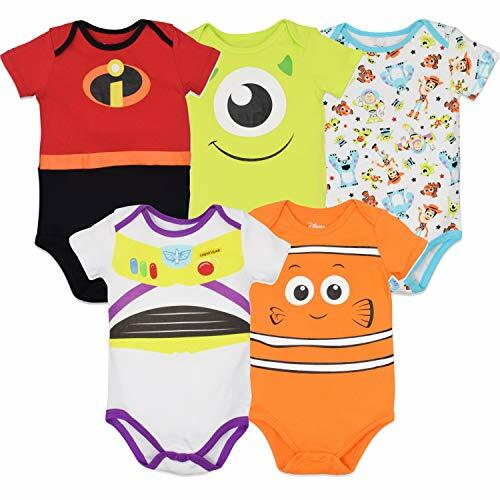 Just keep swimming as everyone's favorite forgetful fish in this adorable dory costume, featuring a soft oversized three-dimensional tunic with character-accurate art and attached plush fins and tail. 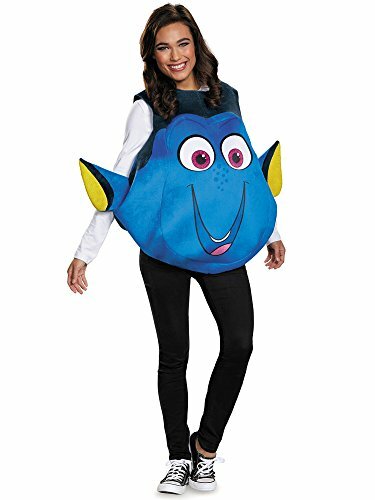 Finding Dory reunites the friendly-but-forgetful blue tang fish with her loved ones, and everyone learns a few things about the true meaning of family along the way. 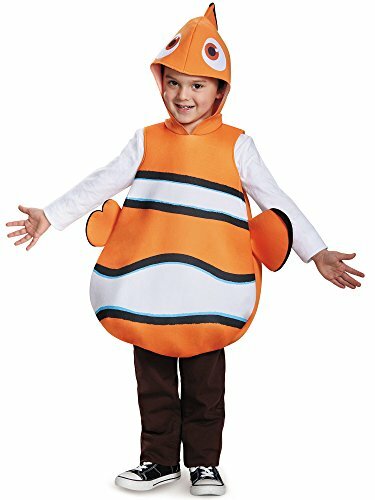 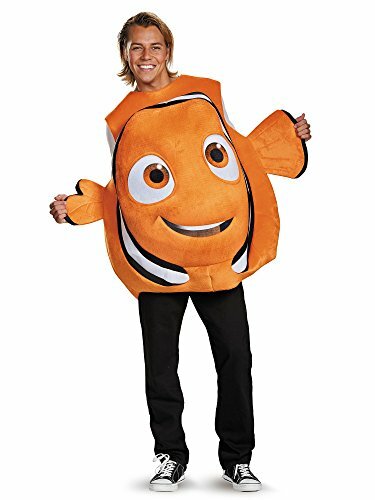 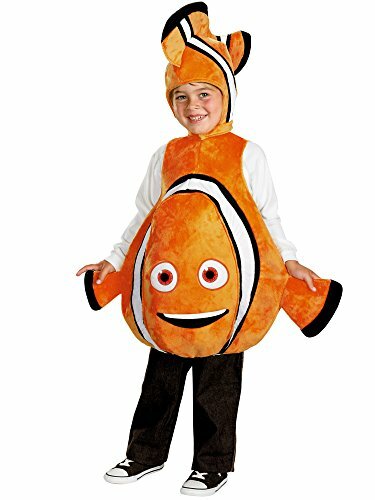 Clown around as the charming nemo in this charming nemo costume, featuring a soft oversized three-dimensional tunic with character-accurate art and attached plush fins and tail. 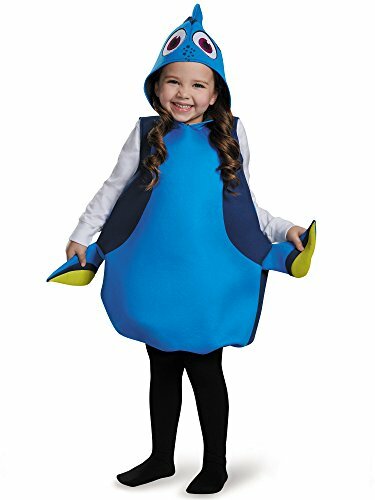 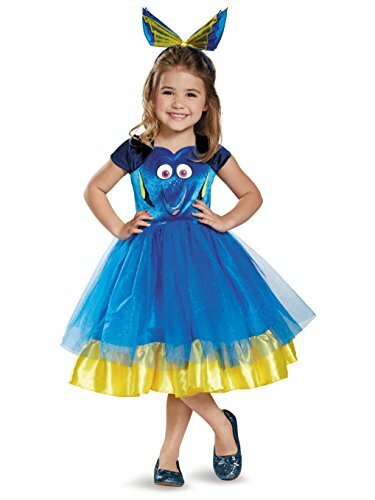 Size: Up to 52\"Up to 52"
Size: 44" x 32"44\" x 32\"
DIY: Finding Dory Halloween Costume!